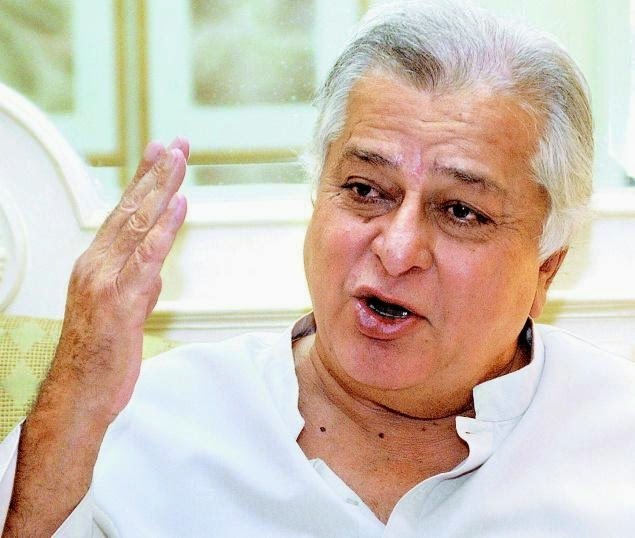 * Veteran actor Shashi Kapoor, who has reigned and contributed to the Hindi film industry for almost five decades, has been honoured with Dada Saheb Phalke award 2014, India's highest honour in cinema. * He will be the 46th Dada Saheb Phalke Award winner. * The 2014 Dadasaheb Phalke award to Shashi Kapoor made him the third member of Kapoor family to receive the award after Prithviraj Kapoor and Raj Kapoor. * The Dadasaheb Phalke award is the highest award of India in cinema and is conferred by the Union Government for outstanding contribution to the growth and development of Indian Cinema. * The award was introduced in 1969 to commemorate the birth centenary year of Dadasaheb Phalke.